Many of us enjoy hours working, watching, and playing on our iPads. 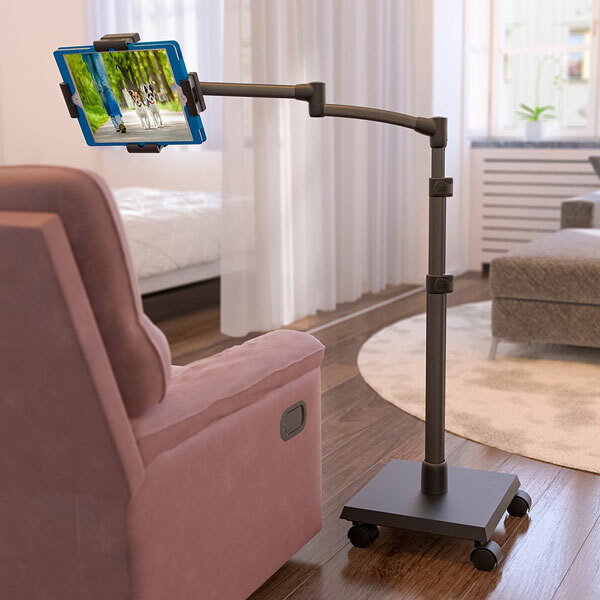 Thanks to the LEVO Deluxe iPad Floor Stand, you will be able to use your tablet hands-free while relaxing on a sofa or in bed. 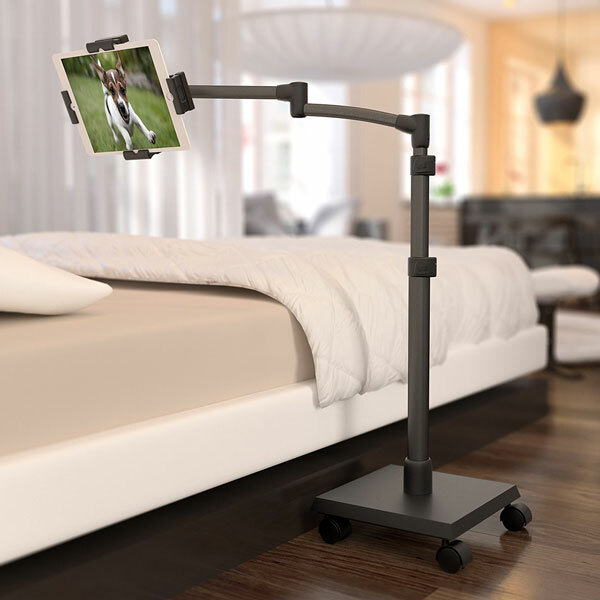 It secures your tablet at the perfect height and viewing angle. It comes with a 5-axis articulating swing arm. This tablet stand has a sturdy construction. It allows you to use your tablet in portrait or landscape position. 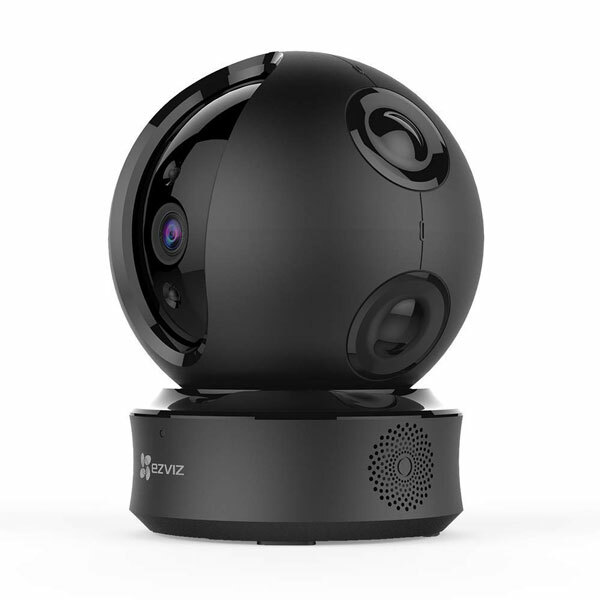 The height is adjustable from 30 to 56 inches. The LEVO Tablet Floor Stand is compatible with Galaxy tablets, Amazon Fire, and other tablets too.